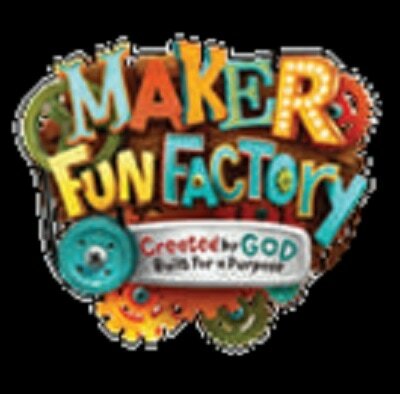 ​It’s Vacation Bible School Time!! ​who discover they’re lovingly crafted by God. July 9 - 13 from 6:00 P.M. — 8:15 p.m. Please enter attendee's last grade completed in school. Please enter the age your child will be on July 9.